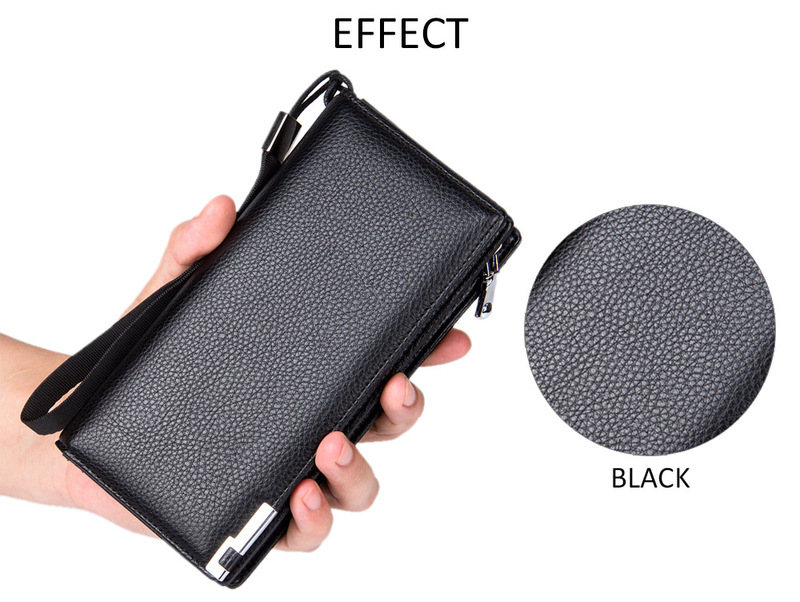 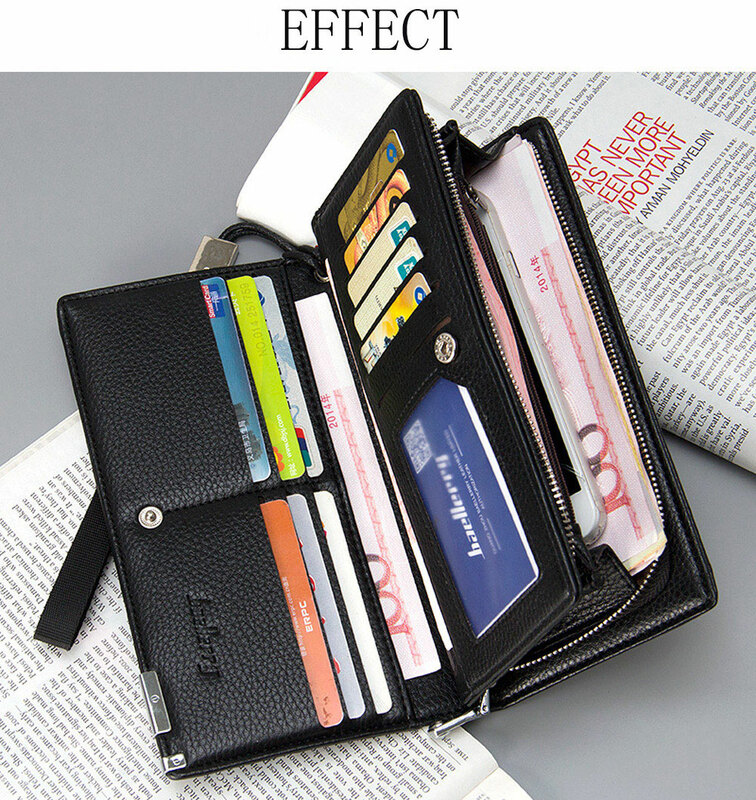 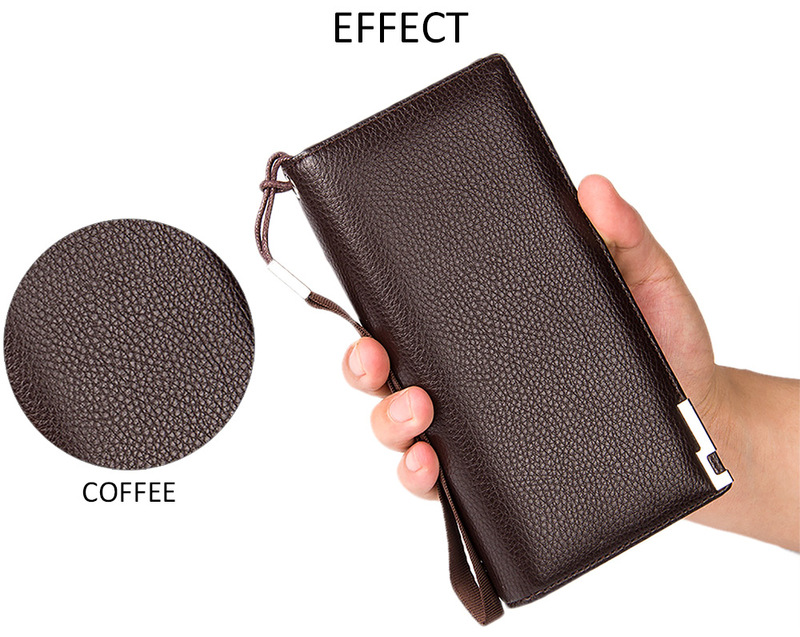 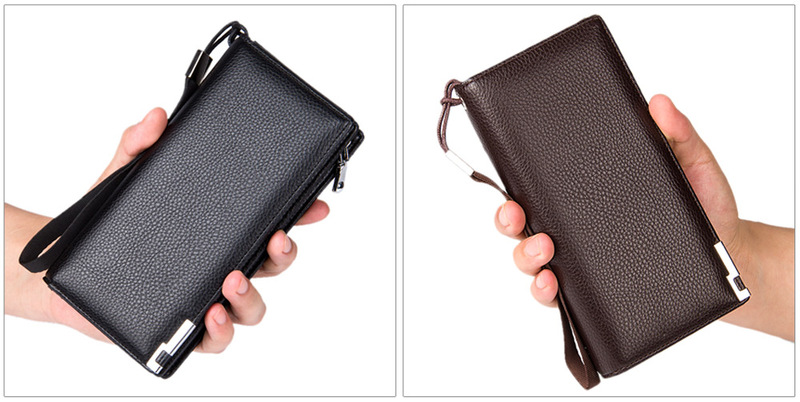 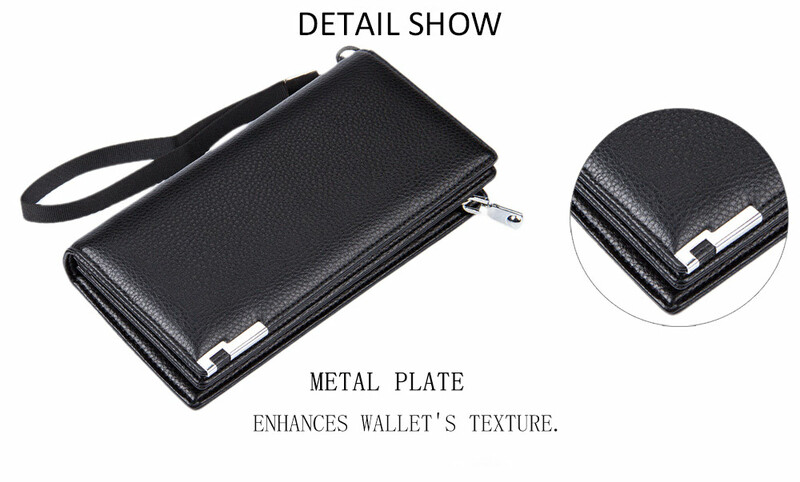 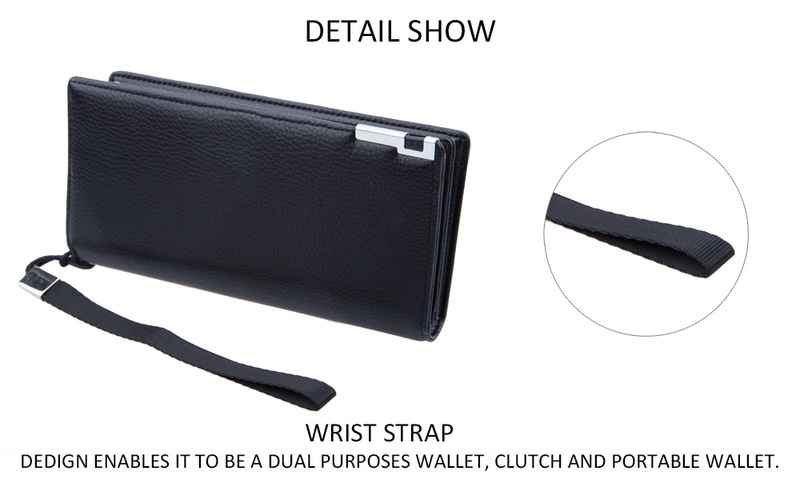 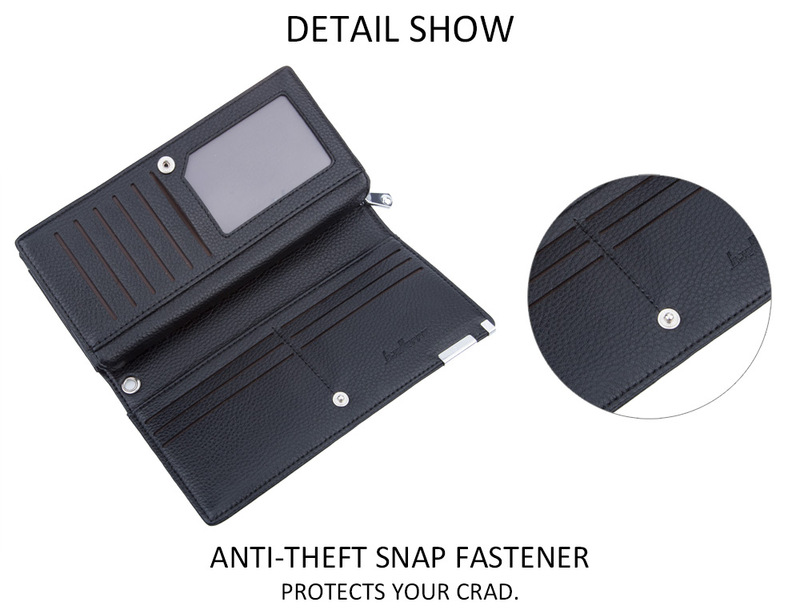 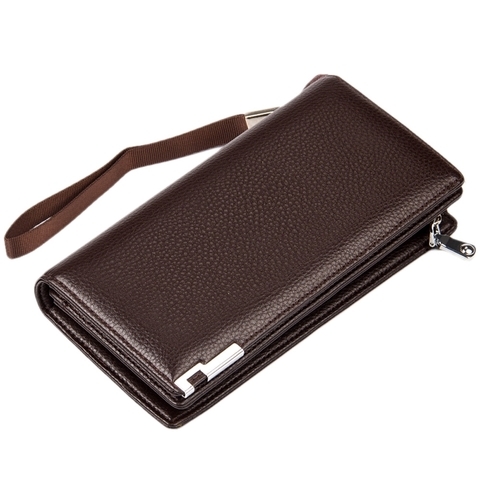 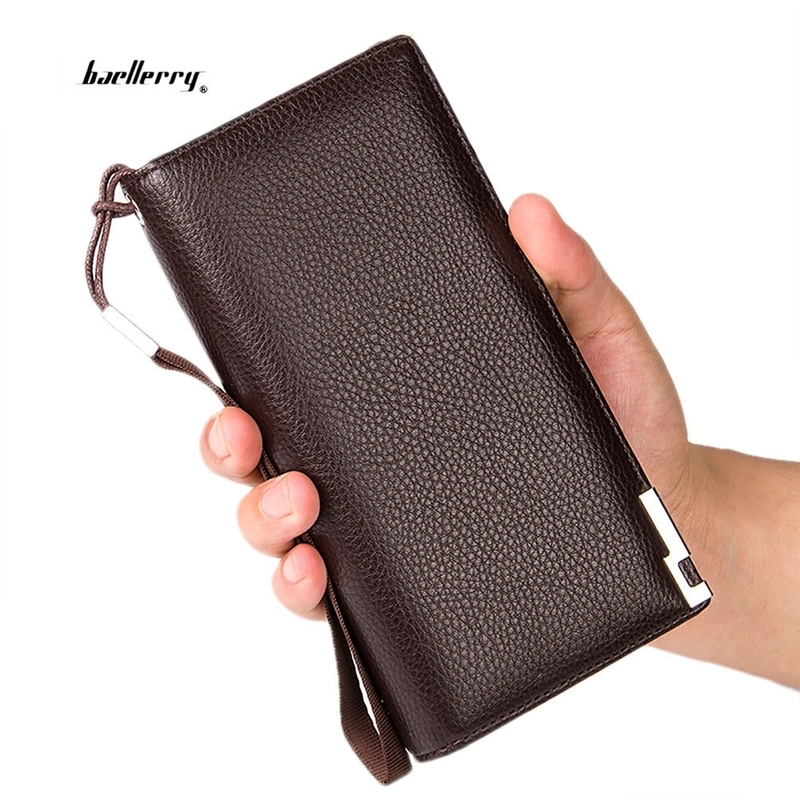 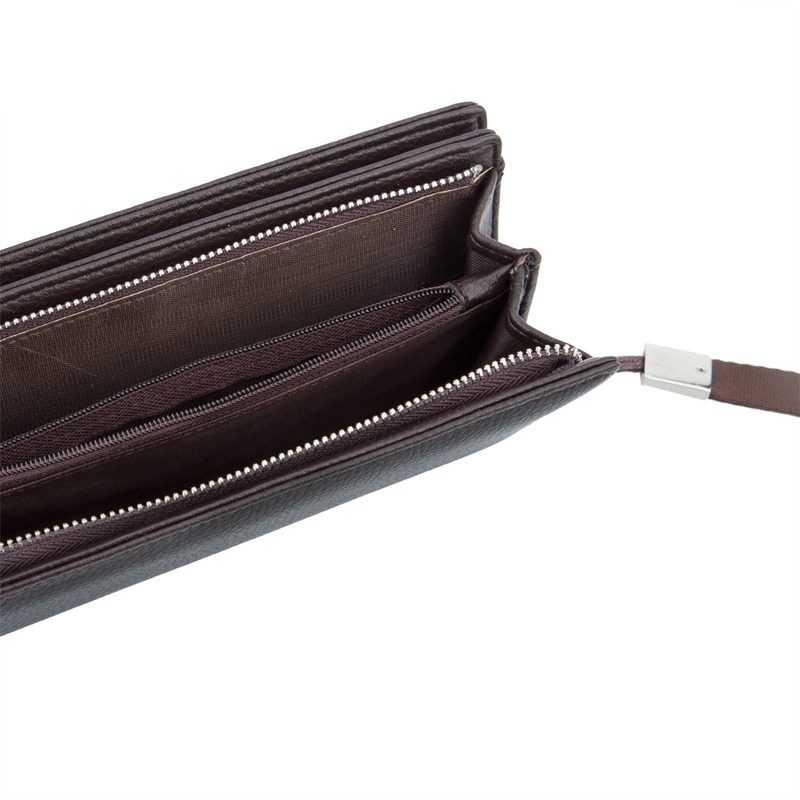 Dual functions portable clutch wallet. 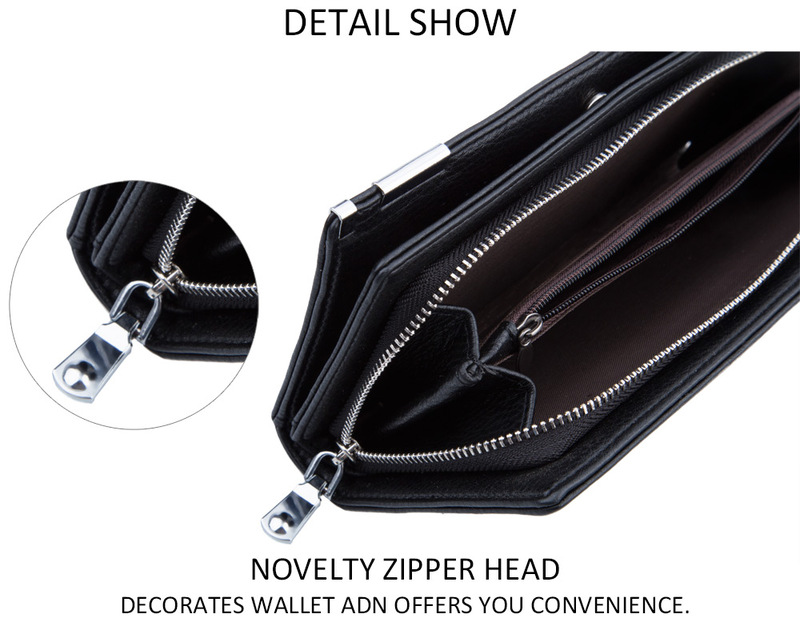 Zipper snap fastener making things easy for you. Cozy touch bringing you comfortable feeling. 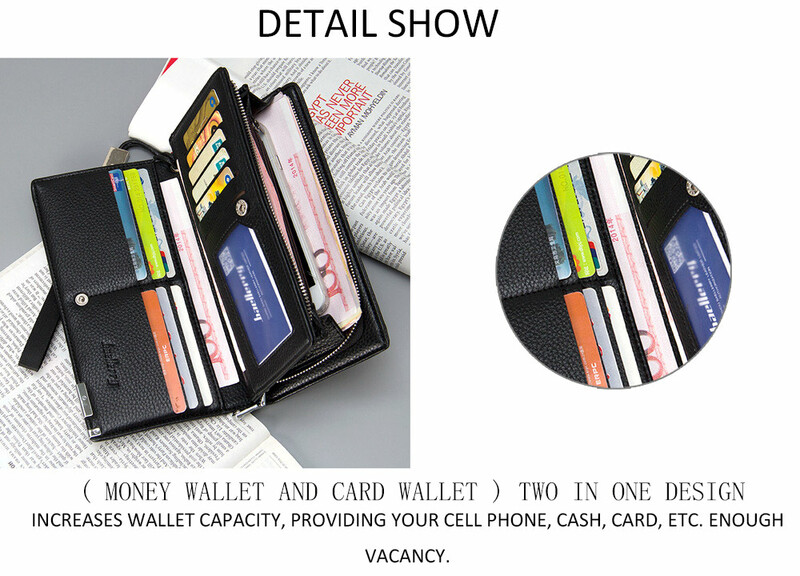 Appropriate capacity for your cell phone, card, photo, etc. 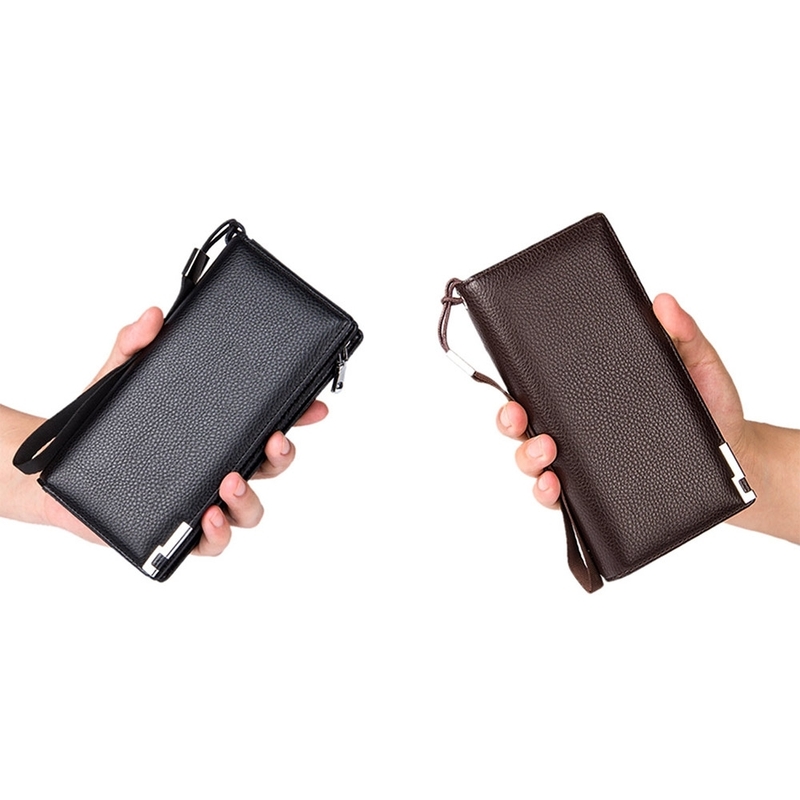 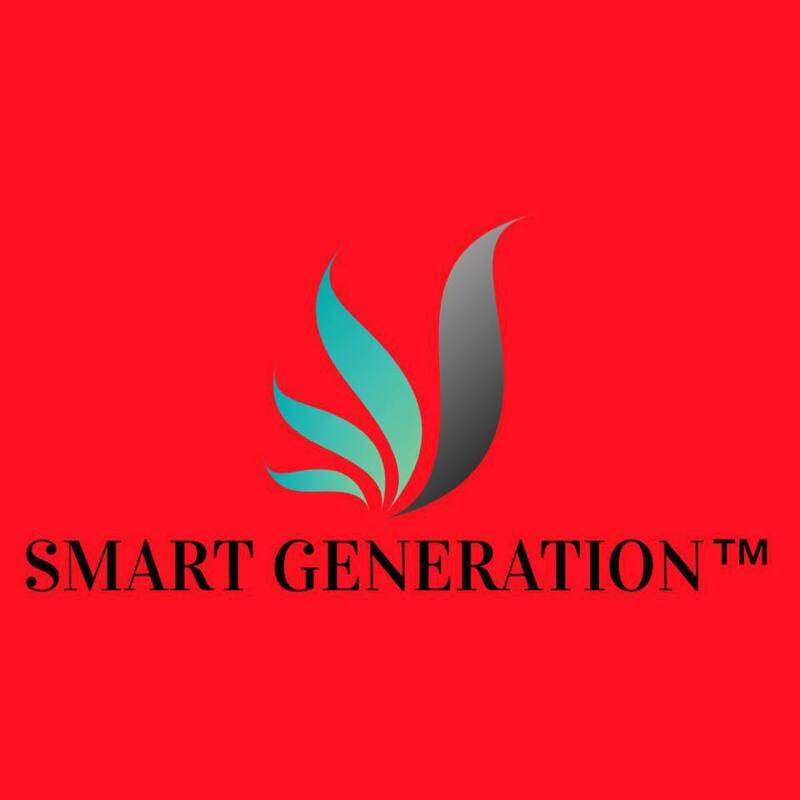 Two in one design, you best business partner. 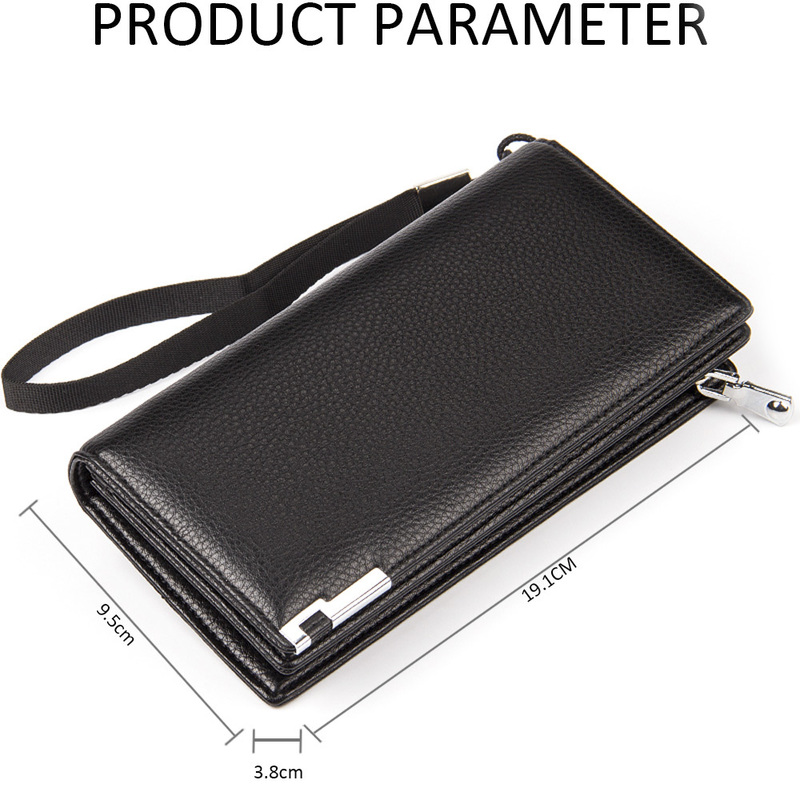 1-3 cm errors will exist because of manual measurement.